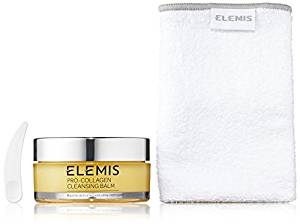 This powerful, deep cleansing balm dissolves make-up, daily grime and pollutants. Luxurious Rose and Mimosa waxes are infused with nourshing Elderberry, Starflower and Optimega oils and supercharged with anti-ageing algae, Padina Pavonica. 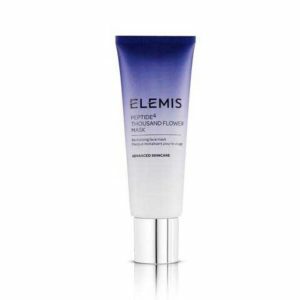 This skin synchronising, mineral rich mask contains Elemis' Peptide4 and Sweet Clover extract to help revitalise skin. 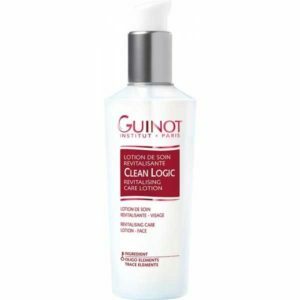 Soothe, soften and lift impurities without stripping the skin with this nourishing cleansing oil. 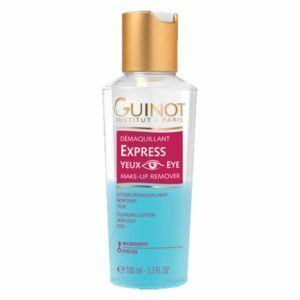 Precious Winter Rose, rich in Omega-9, is blended with skin-conditioning Chia seed to effectively remove make-up whilst maintaining the skin's natural barrier. 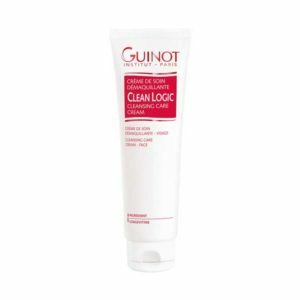 This luxurious deep cleansing cream helps defend and remove the daily pollutants that can dull the skin. 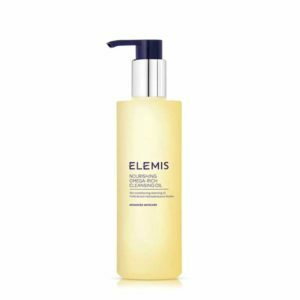 This deeply purifying foaming cleanser gently removes pollutants and impurities whilst respecting the skin's natural oils.